Some of the students and faculty of Andover High School were interviewed Thursday, September 11 about their views on Yik Yak. 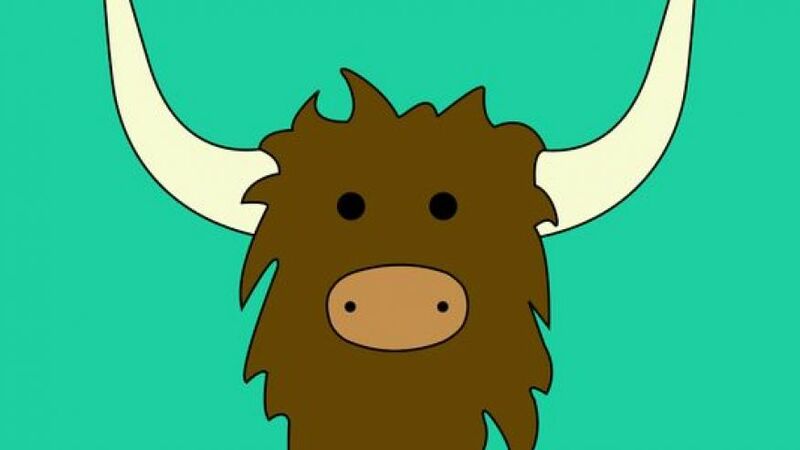 Yik Yak is a new social media app that became popular at AHS last spring. It is an app in which users can anonymously post anything they want. The user’s post will be sent out to anyone who has the app within a five-mile radius of the place it was posted. The interviewee’s were then asked, “Do you think that the users of Yik Yak are living up to the expectations that the app creators outlined in the ‘Rules and Info’ section of the app, or do you think that it is being abused?” The following are their responses.